The boys of 5SOS are back with their third studio album, ‘Youngblood’. A confident and mature offering, this album is the first of theirs to truly catch my attention. While their previous releases were fun, this is the first collection that feels like a genuine pop moment. Exuding maturity while retaining their riotous anthems, this album has hints of INXS fused with Maroon 5 and Justin Bieber. Sounds like a bit of a mixed salad of sounds, but it works beautifully for them. The transition from “boy band” to “band” is often a tricky one. How do you progress your music forward enough without completely alienating your fanbase? Grow up with them it seems. The boys have taken their time to get to this point in their career and through living life have been able to naturally move their sound forward while their fans all do the same. Most recent single ‘Youngblood’ is a corker of a tune. Co-written with the same writers behind Camilla Cabello’s smash hit ‘Havana’, it’s a dark, broody slice of rock-pop. It’s the 5SOS boys all grown up. Its chorus has been designed for sing along moments in big arenas which I suspect the boys will continue to sell out. Other highlights on this album include songs like ‘Valentine’ and ‘Walls Could Talk’. They have a great balance between the rock-pop fusion that 5SOS fans love and the credibility they are likely looking for as they grow up. If you’ve bought the deluxe version of the album, ‘Babylon’ is one to pay attention to for this very reason. It’s a proud moment for us Aussies to call this band our own. They have grown up in the spotlight and, like most young bands, have had their moments of madness. But having lived life a little, it’s resulted in a fresh lease on life. 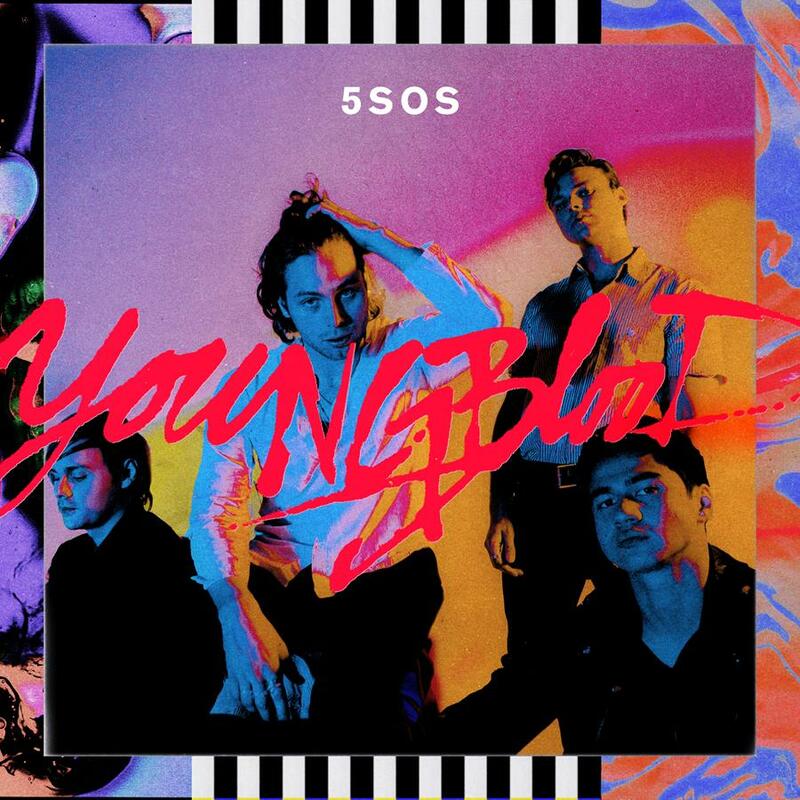 MUST LISTEN : Youngblood, Lie To Me, Babylon (Deluxe Version).